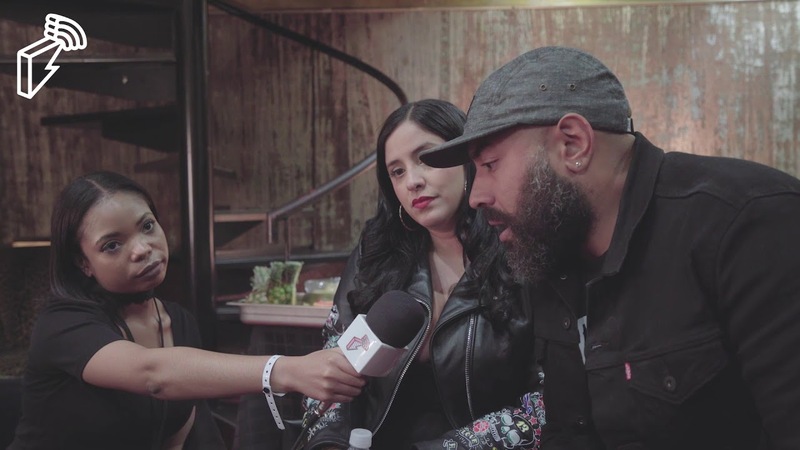 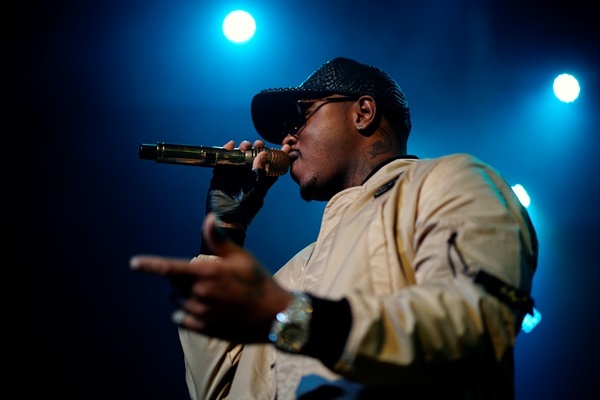 Remy Ma w/ Lil Kim, Jeezy & the Business & Cyhi The Prynce Freestill + MORE HOT 97 This Week! 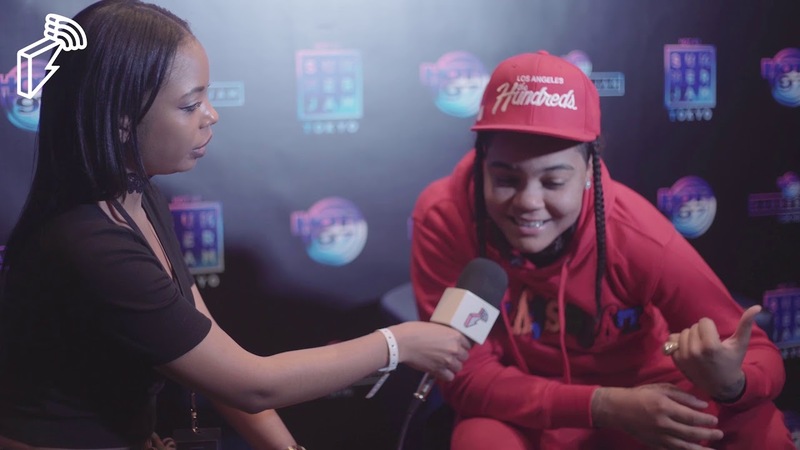 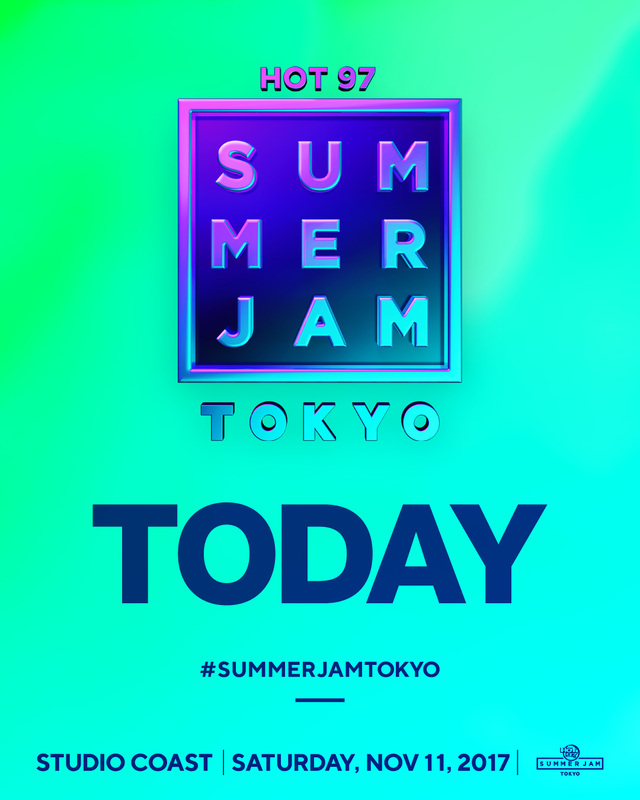 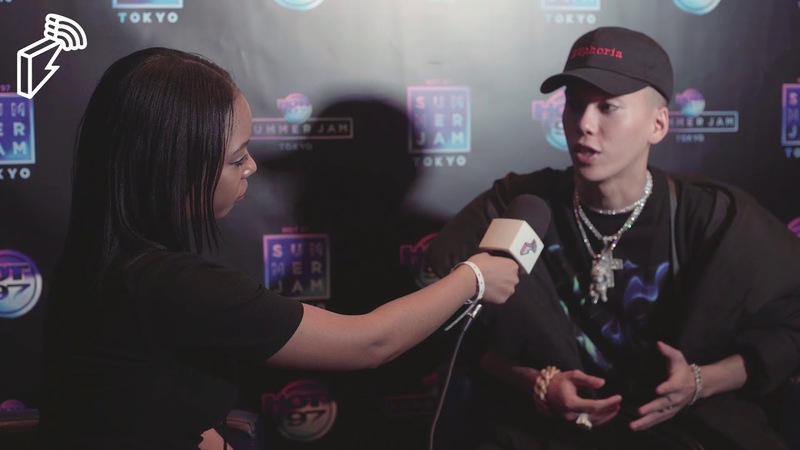 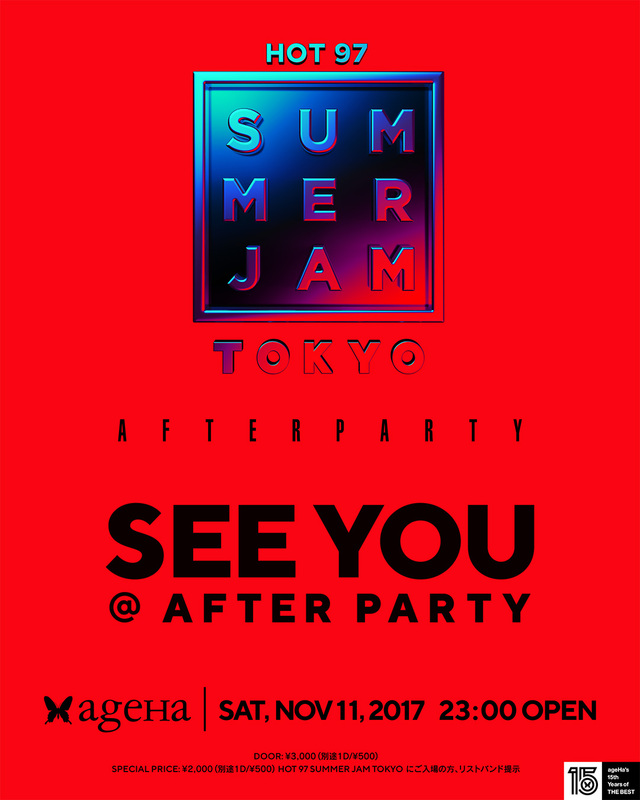 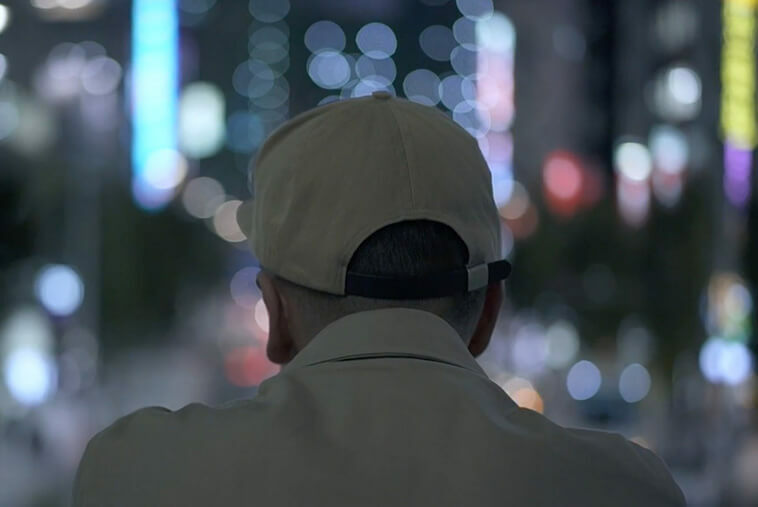 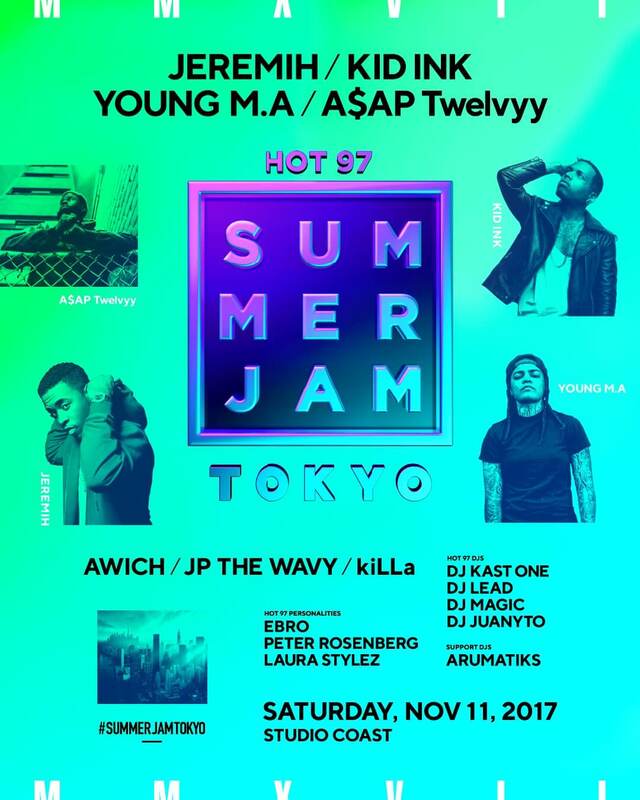 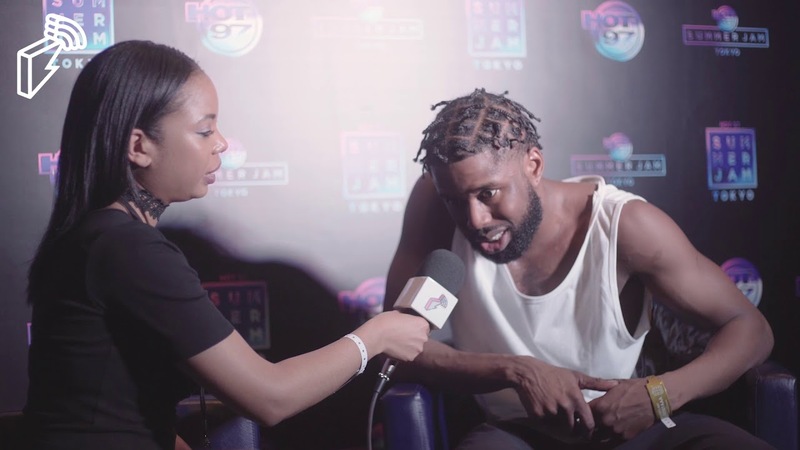 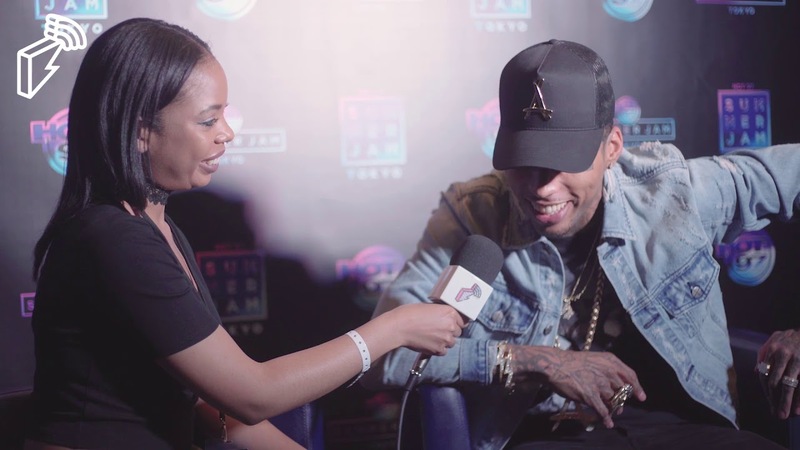 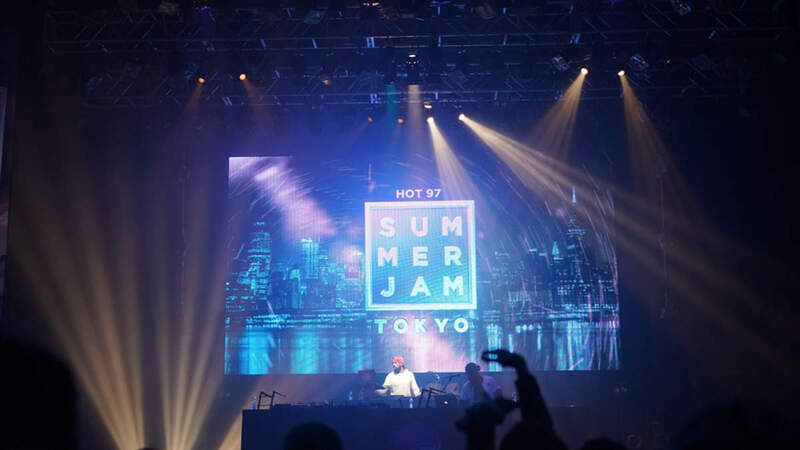 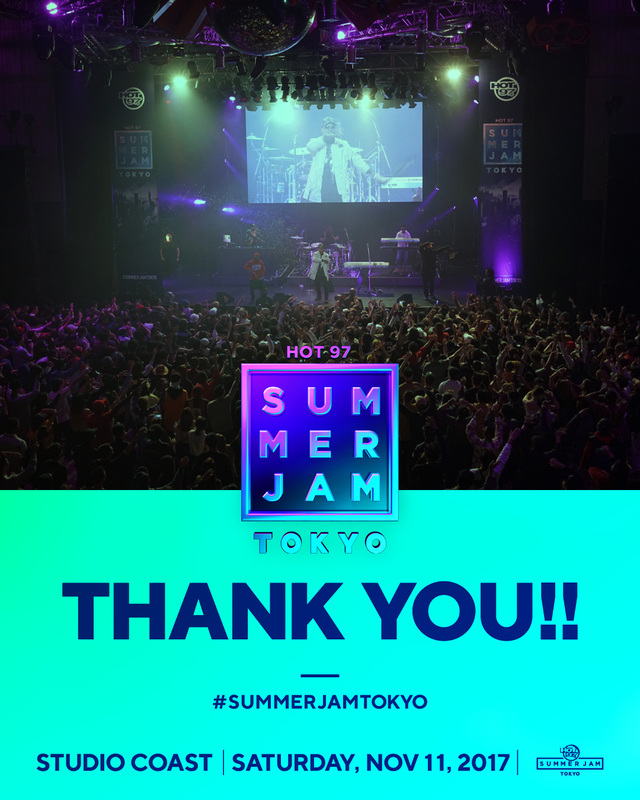 HOT 97 SUMMER JAM TOKYO IS BACK! 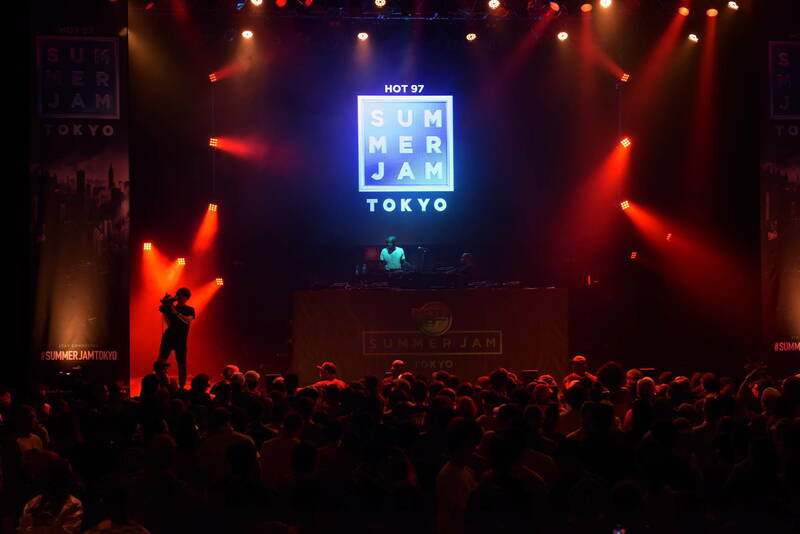 Copyright © HOT 97 SUMMER JAM TOKYO All Rights Reserved.